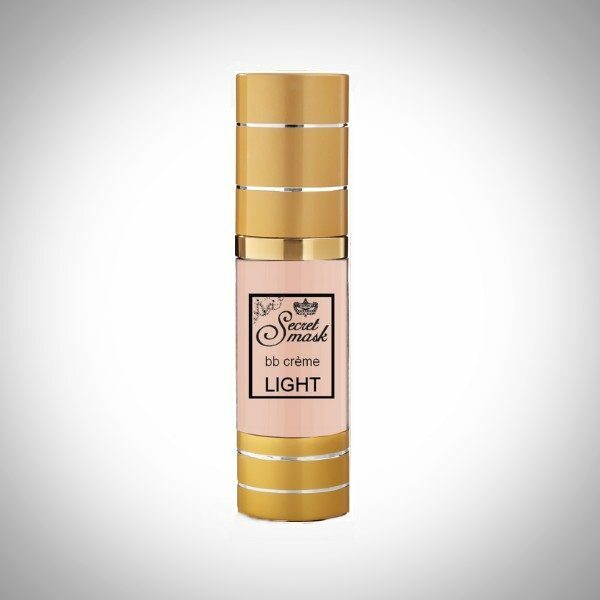 BB Creme vegan light, a skin perfector, for Women or Men, is a multi-benefit skincare that combines intense hydration with tinted minerals, vitamins, sun and pollution screens. It is the perfect cross between tinted moisturizer and foundation. Secret BB cream provides coverage (without clogging or damaging) the skin. Complexion looks naturally more even, radiant and smooth. 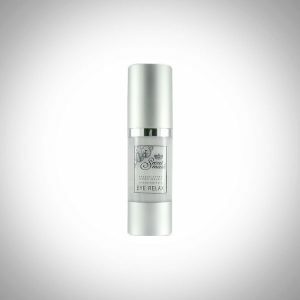 Properties the BB creme vegan light texture is creamy and velvety. 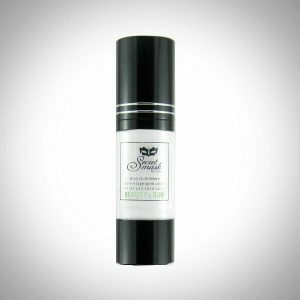 It is lightweight, provides sun protection and keeps the skin moisturized. Upon application, it leaves a light coverage that is not greasy. Its natural skin shade evens the complexion for a no make-up but sophisticated effect.